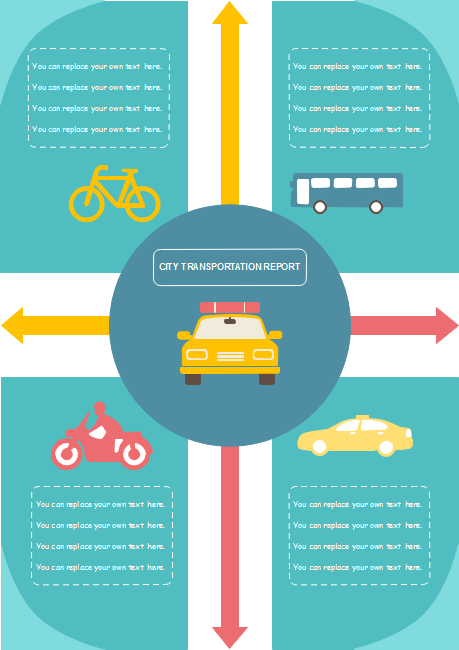 Description: Use a unique transportation report infographic template to represent your transportation report. You need to install Edraw to open and edit the template. There are more elements available in the software. Try it now.